Every now and then we preach a sermon that (gasp!) isn't part of a series. 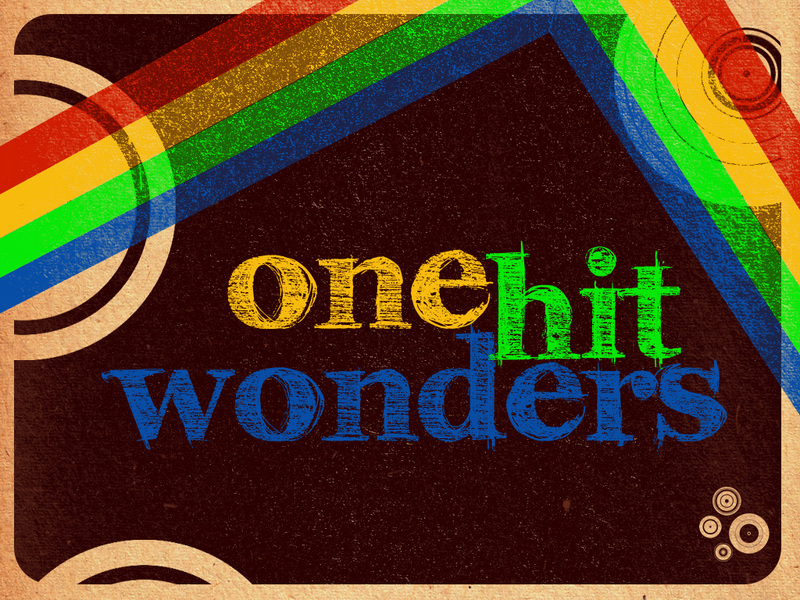 When that happens, have no fear - our One Hit Wonders can all be found right here!